If there was one heroine who broke stereotypes in the late 1940s and early 50s in Tamil cinema, it was Madhuri Devi. Playing no nonsense women (and even a man when she had to), she initiated the romance, rescued her abducted heroes, didn’t hesitate to cross swords with villains and even sent her husband to his death when she realized his intentions towards the kingdom were no good. In fact, in Kanniyin Kaadhali (1949), an adaptation of Shakespeare’s Twelfth Night, she played both, a man and a woman to great flamboyant effect, the favorite performance (s) of her career. But perhaps Madhuri Devi’s most well-known and path breaking roles came in the two films she did with American born director, Ellis R Dungan, at Modern Theatres, Salem – Ponmudi (1949) and Manthiri Kumari (1950). Ponmudi was not just the first collaboration between Dungan and Madhuri Devi but also between Dungan and TR Sundaram, the owner of Modern Theatres. Like Dungan, Sundaram too had studied in the West (Textile Engineering in UK), and desired to have a more global feel in the films he made, within the Indian syntax of course. Ponmudi, a love story where the lovers have to typically overcome parental opposition, shocked conservative Tamil audiences of the time with its bold heroine, who is not afraid to move the love story ahead. Dungan captures an intimacy between the lead pair few Indian filmmakers managed. In a particular scene after the heroine has fixed the rendezvous, there is much cheek-to-cheek rubbing, tight hugging and sensual caressing, leading to the hero losing his earing! One has to commend Madhuri Devi’s refreshingly uninhibited performance in making the scene look natural and work so beautifully. It’s just not the intimacy, it is she who drives the film even as the hero appears resigned to his fate. And when the hero is kidnapped by tribals, she leads the rescue party so that the film can have its customary all-is-well ending. The film itself did not have such a happy ending as Dungan was accused of corrupting Tamil values and it didn’t do too well at the box-office. Here, I must add it is not merely Madhuri Devi. One also has to take into account Dungan’s American background and his understanding of gender equations. As filmmaker and film scholar, Uma Vangal in my documentary on Dungan, An American in Madras, says, “Dungan’s women were bold, they were pro-active. 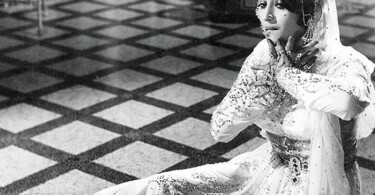 They kind of seized the control of their own fates as opposed to conventional Tamil film heroines who generally allow other people to decide their fates.” In fact, even in Dungan’s earlier film, Ambikapathy (1937), it is the princess who makes the first move and sends the love letter to the poet. Manthiri Kumari sees Madhuri Devi play the titular role of the Minister’s daughter. The film is based on a play by DMK head M Karunanidhi who also wrote the film’s screenplay bringing in flowery, rhetoric, and alliterative dialogue. 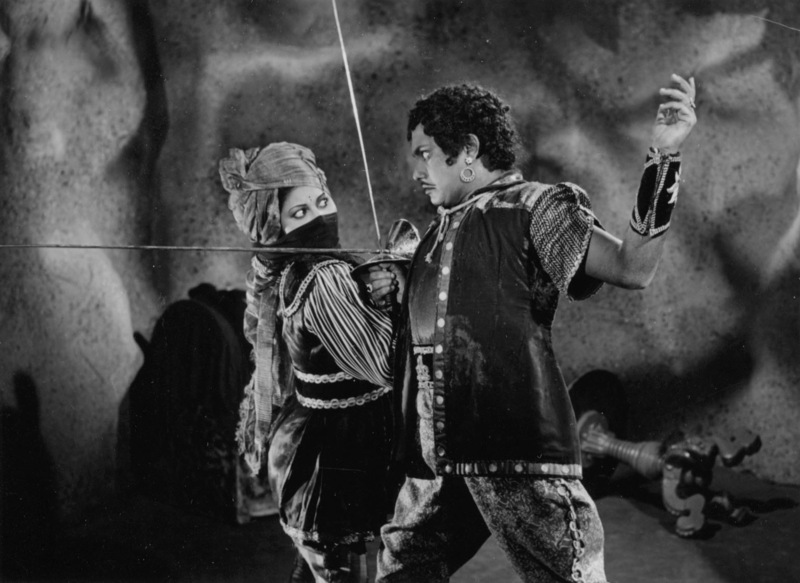 Manthiri Kumari is an early ‘DMK’ film highlighting the party’s political ideologies and made a star out of MG Ramachandran (MGR), playing the role of the loyal Commander-in-Chief to the kingdom. Here, it has to be said that I found the characterization of the Minister’s daughter inconsistent, at times even naive and gullible. Still, in her stronger moments, she does save the princess’ honor by dueling with her villainous husband, and finally when she realizes that he will always be evil and he now intends to kill her, she turns the tables on him and pushes him off the cliff’s edge! 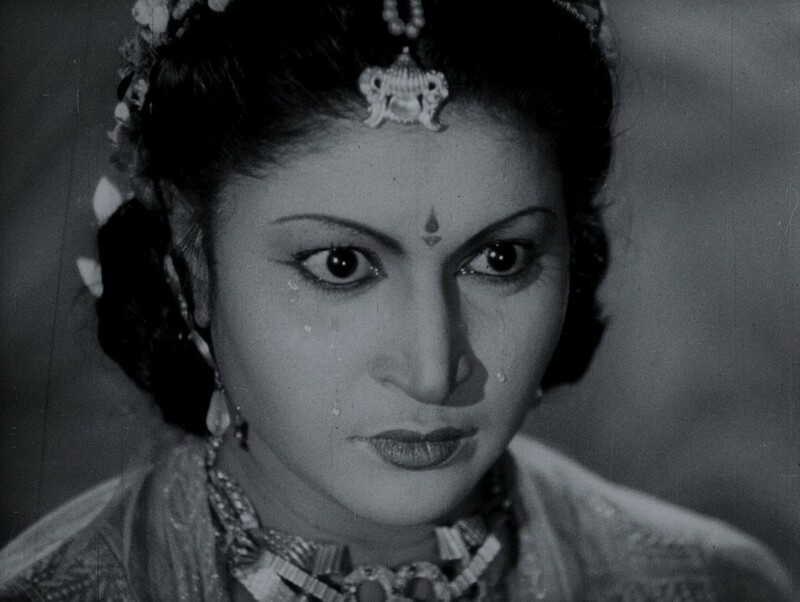 The following year Madhuri Devi reached the peak of her career with films like Marmayogi (1951) opposite MGR, and Devaki (1951), where she played a strong-willed London returned woman. Thereafter, her career inexplicably went into decline as the more traditional Tamil film heroine as epitomized by newer faces like Savithri and Padmini found favor with Tamil audiences, and many of her films proved to be flops at the box-office. With Bhanumathi taking over the kind of tough women roles that Madhuri Devi excelled at, by the end of the 1950s, Madhuri Devi’s career as a leading lady was all but over. The impact that Madhuri Devi made in her brief but unique screen career is best summed up by a filmmaker friend of mine who was her neighbor in her last years. He told me how his mother used to talk of Madhuri Devi with awe recalling how she pushed SA Natarajan off the cliff in Manthiri Kumari! Manthiri Kumari draws on a Buddhist tale, Kundalakesi. A lot of the “bolder” elements of the heroine are there in the original story, including the climatic scene. The original story however ends with Kundalakesi/Manthiri Kumari becoming a bhikkuni. So I am not entirely sure it was Dungan’s American sensibilities at work. 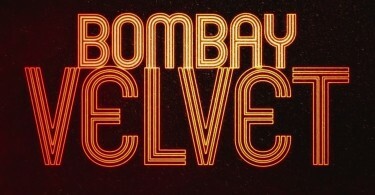 PS: Thank you for all the write ups and gorgeous stills on this site. Anu, thanks for your post. Yes, I’m aware that Manthiri Kumari was based on an earlier work but what I was trying to say with Dungan is that being an American, his gender understandings were different and this made for strong women not just in the stories but even in the way he treated romance and intimacy in those days as compared to other Tamil directors of that era. The love scenes in Ponmudi are a beautiful example of this There might have been other heroines in the odd film initiating romance but we see this even in Dungan’s Ambikapathy (1937). What I like was that Dungan’s women had an equal right in initiating their love stories with their heroes! Ah I get it, of course you would be aware of it given you researched Dungan. I misunderstood then! I visit quite often given the site is so comprehensive.